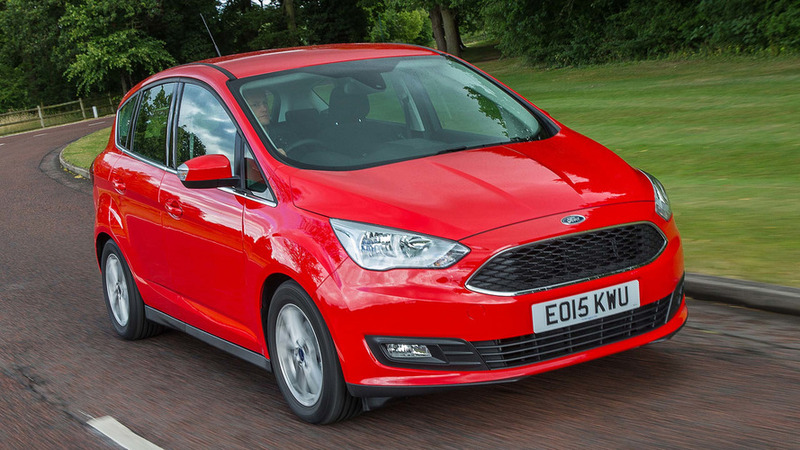 After a decade and a half on the market, the C-Max still flies the mainstream compact MPV flag. 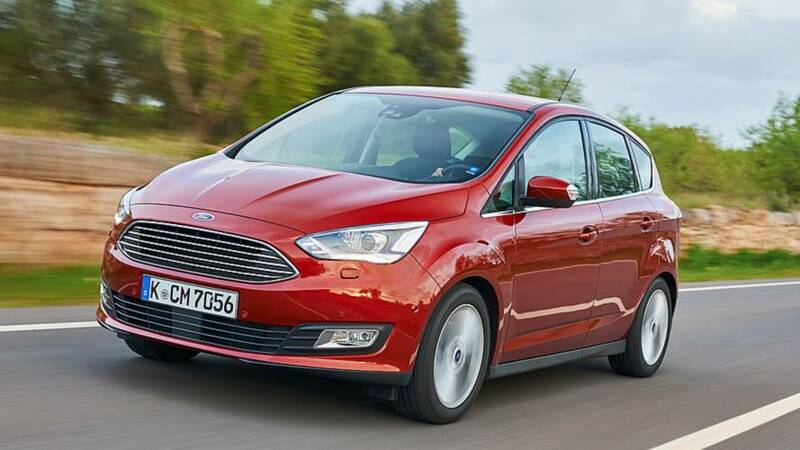 It’s neither new nor especially trendy, but the C-Max has a low centre of gravity and drives more like a hatchback than a people carrier, in turn allowing it to seat five in comfort without forcing compromises upon the driver. There’s also a seven-seat Grand C-Max with useful sliding rear doors. Did you know? A hybrid C-Max is sold in America, capable of 85mph on electric power alone. The plug-in version can drive 20 miles without petrol. The C-Max is proof-positive that family cars don’t need to be dull. 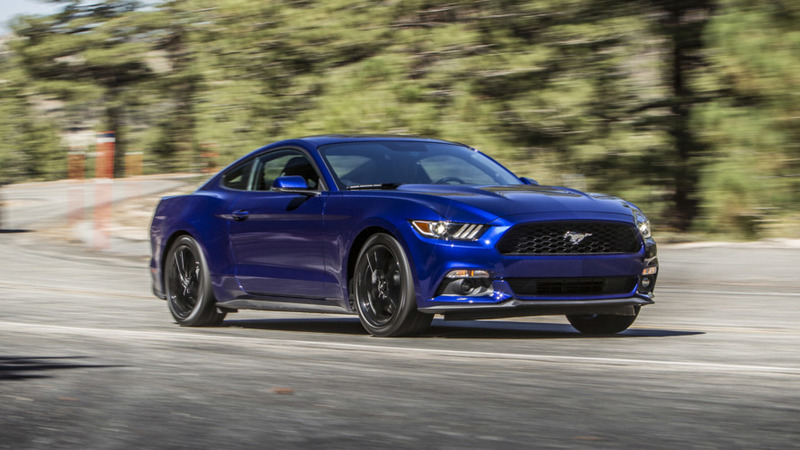 It’s safe as well as fun and has plenty of headroom, as well as a low centre of gravity. The sliding doors used by the Grand C-Max are brilliant for parents of young children, too. 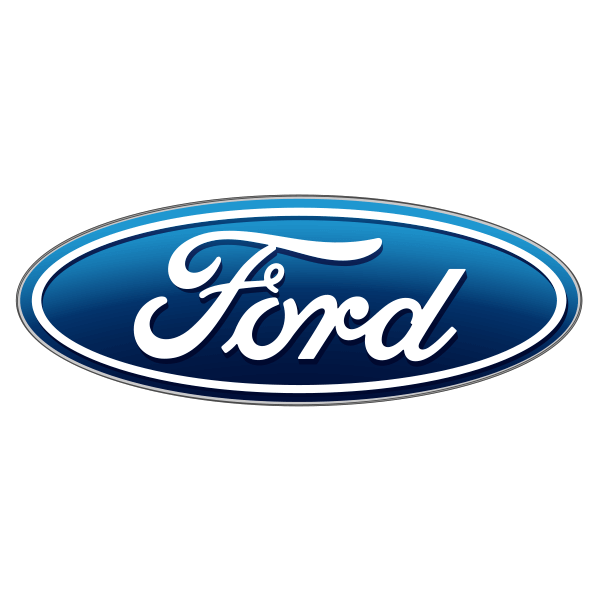 It’s just a shame that so much of the advanced technology Ford has developed is purely optional. 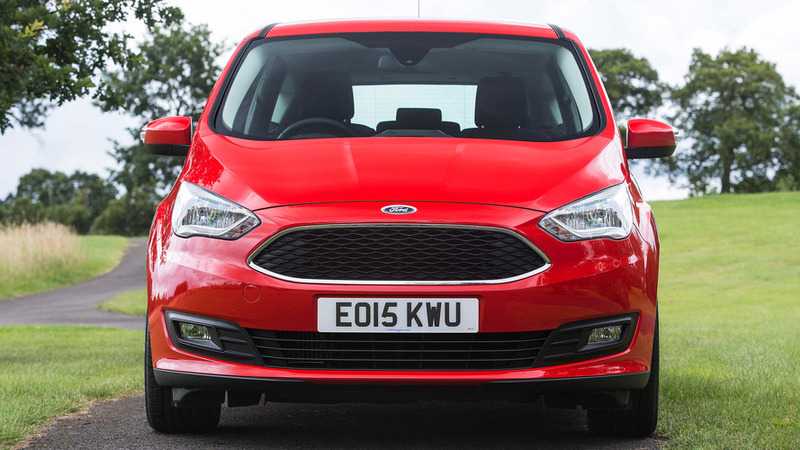 Maintaining production of this compact MPV is a brave move from Ford in an age when most buyers prefer SUVs, but in some areas it clearly needs updates. Production at the Saarlouis plant will come to an end.